I wrote about a gorgeous new wedding blog that I super heart, 100 Layer Cake, today over at Real Simple that I just had to give you a tiny dose of to whet your appetite. I’m already married so I’m certainly not looking for wedding inspiration… but I am constantly on the prowl for tasteful decorating ideas and inspiration. 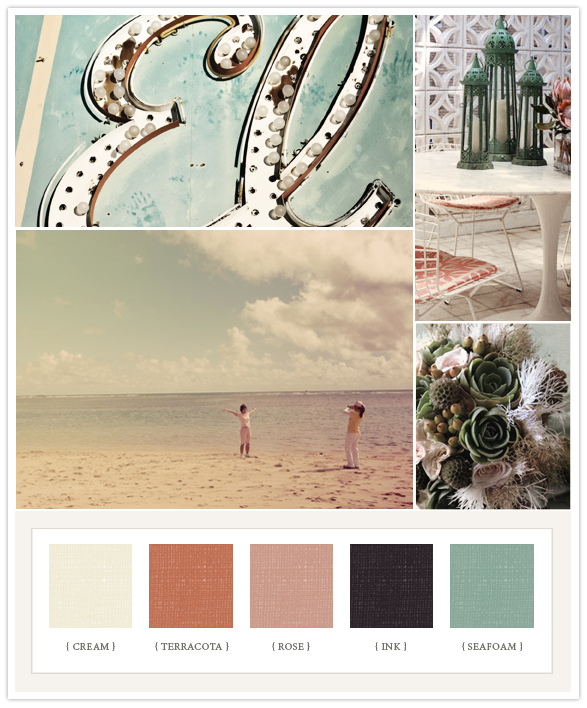 I’m surprised to find that 100 Laker Cake is a fun read for a married girl like me simply because they make these killer inspiration boards that can easily inspire art, a room, an outfit, or anything really. You don’t have to be a bride-to-be to read wedding blogs and although I sorta knew that already, I think this blog sold me on the idea of reading more bridal blogs going forward. 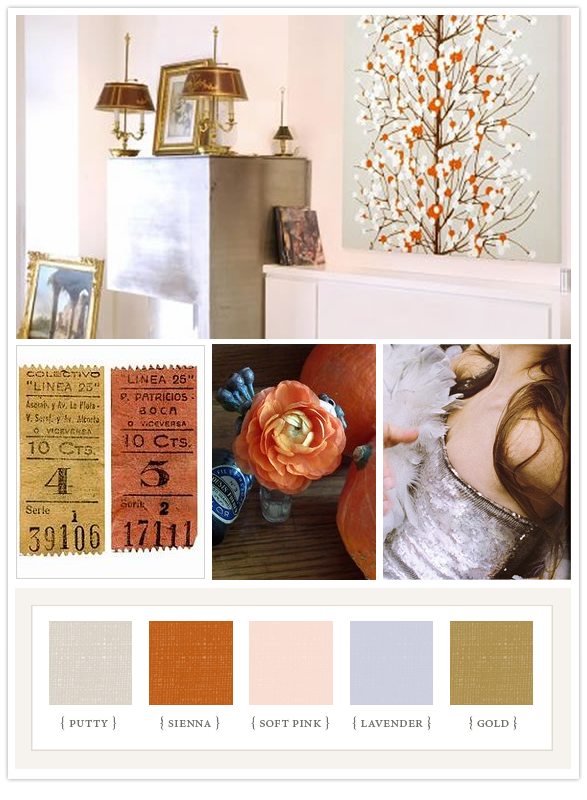 I dream in soft muted jewel tones, so this palette above really knocks my socks off.